Bleach is the anime series that I’ve been watching obsessively- I started on the 24th of May, right after I got back, and (although I’ve skipped between 30 and 40 episodes) I am now at episode 253. Considering that these are 20 minute episodes, that means I’ve been watching for roughly 5 hours a day. Because sometimes that’s just what you do. I get the feeling that there’s a lot of romantic/sexual tension in this storyline, but at the same time, literally none of the characters have formal relationships with one another. There are, however, several implied relationships. I can’t find a place online where these are described on one page, and I’m sufficiently bored that I care about filling that void. This list is clearly not exhaustive. Quite a few of these are not very obvious, and some people will just about ship anyone. Anyway! All that was by way of saying that most of you probably don’t want to read this if you don’t already like (or watch despite not liking) Bleach, which I’m willing to bet is a very small percentage of my current readership. On to the list! Now, this is never even mentioned in the series so far, but it’s pretty damn likely, isn’t it? Not just screwing, but probably in some sort of long-standing arrangement with. I’m predicating this on my Non-exclusivity of Other-Gender Friends theory, which essentially states that if your bestest friend in the whole wide world is a girl (and you’re not), sooner or later you’re going to have to either add a romantic dimension to your relationship or pull back, at least a little bit. This does not, I hasten to add, mean that you can’t have really close friends of the opposite gender. It just means that if your closest friend by a wide margin is someone who you might conceivably be sexually attracted to, then, well, you will be. This is also really only applicable considering traditional concepts of “gender” and sexual attractiveness, but I think that’s wide enough for now. Wants to screw: er, Rukia Kuchiki, I guess? But the theory doesn’t actually call for this, considering that he has a lot of other female friends, who are probably closer, too. Inoue Orihime would be the other candidate, of course. You do get a certain sense that there’s some sort of tension within him, but nothing even remotely definite. Is Desired By: Inoue Orihime. Wants to Screw: Very unclear. Either Renji Abarai or Ichigo. Is Desired By: Defintely Renji, maybe Ichigo. 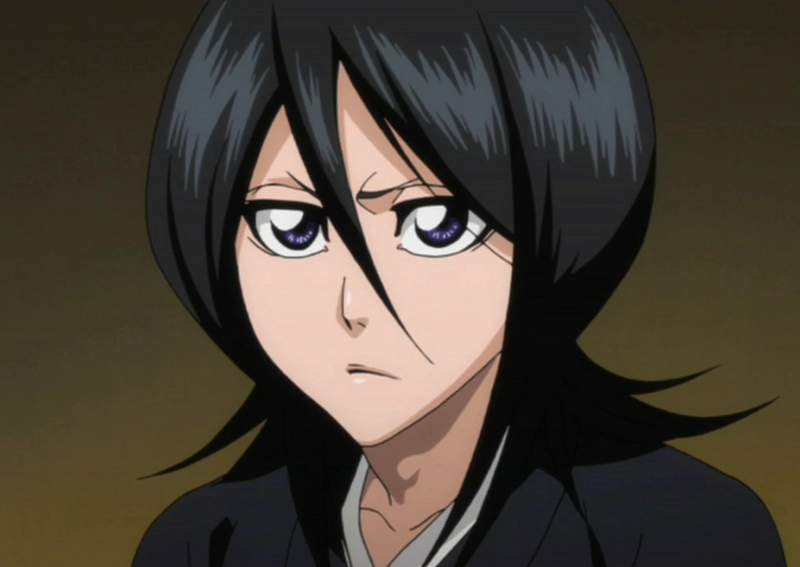 Wants To Screw: Rukia Kuchiki, who he finally almost asks out before all the fighting takes over. Is Desired By: I want to be kind here and say maybe Rukia? Wants to Screw: I’d say Yoshino Soma, but I have no idea if that’s supposed to be sexual or if she’s some sort of mother figure, which is hinted at rather strongly. It’s quite clearly one of those two. I really hope it isn’t both. Is Desired By: Several of the girls in his class, apparently. Wants to screw: Shihouin Yoruichi. Again not implied strongly in the text but definitely there in some of the omake bits… and well, it’s always possible that I just have a dirty mind. 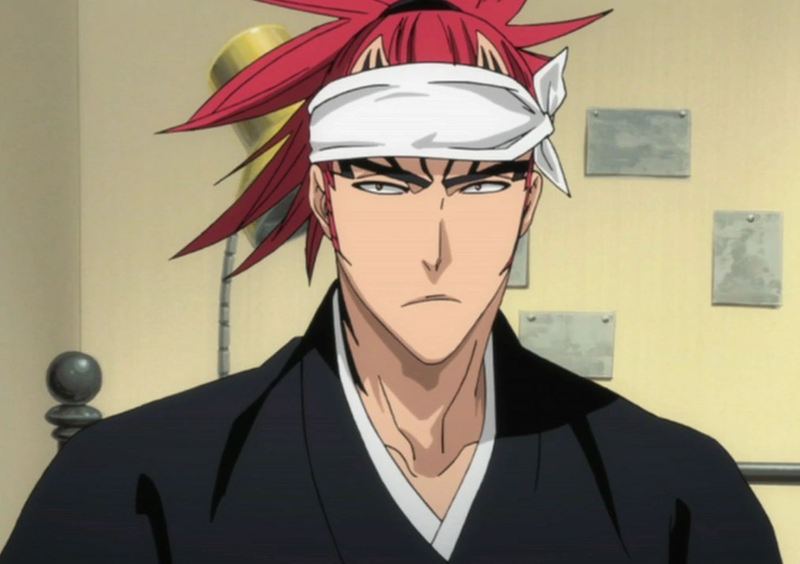 Wants to screw/was screwing: Captain Sosuke Aizen. Maybe?